During our Soft Launch, the price is only $88.88 once a year. 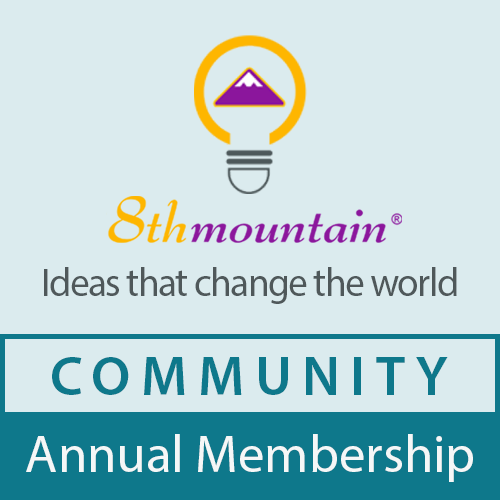 After our Launch Memberships are sold out, the price rises to $188.88 yearly. 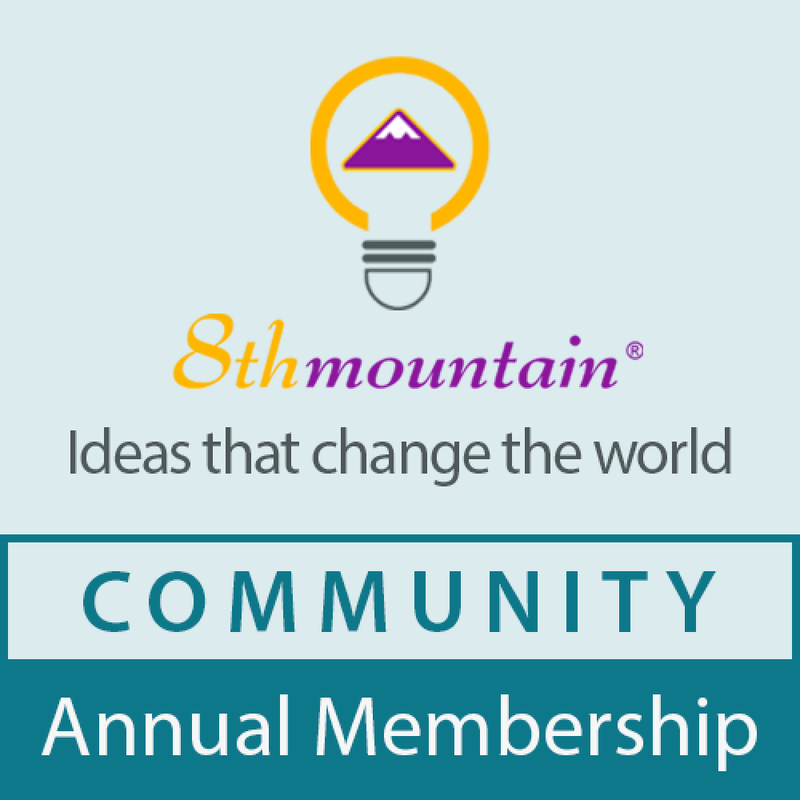 Join our community and advance your God-breathed ideas. During our Soft Launch, the price is only $8.88 a month. 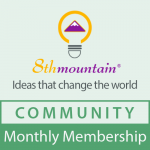 After our Launch Memberships are sold out, the price rises to $18.88 a month.